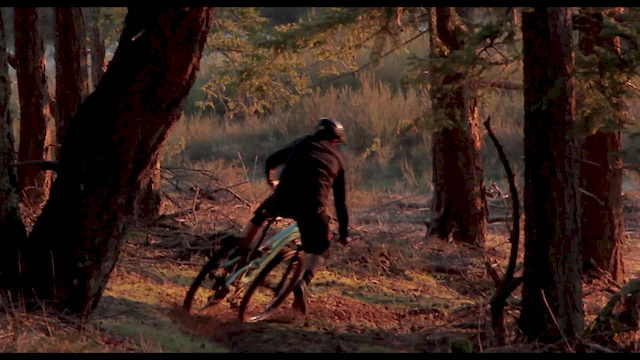 I'm sure he's a great rider, but trying to make mellow terrain like that look fast and interesting doesn't really work. Looks fast and all but man do I feel sick. The overly busy riding style and shake cam was just too much! im not sure this deserves a vod...then again its still february and this is what we get until april and the big bikes come out again. Sir Dab-a-lot?? ?by the looks of things i would say the suspension needs some tuning looked and sounded like a hardtail. those tires are loud. just a shotgun mic?